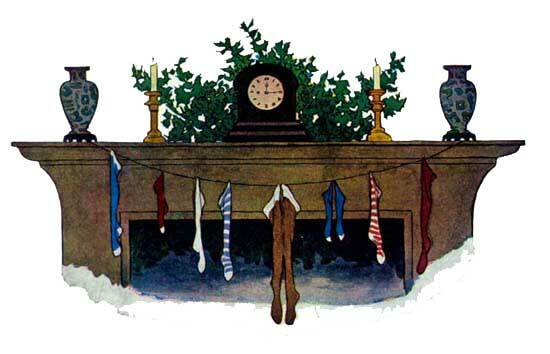 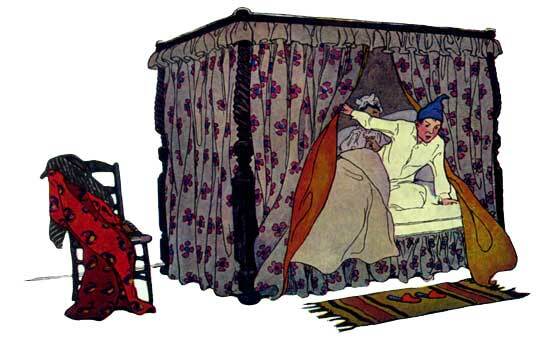 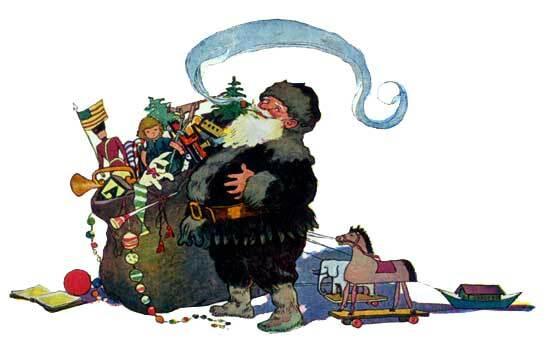 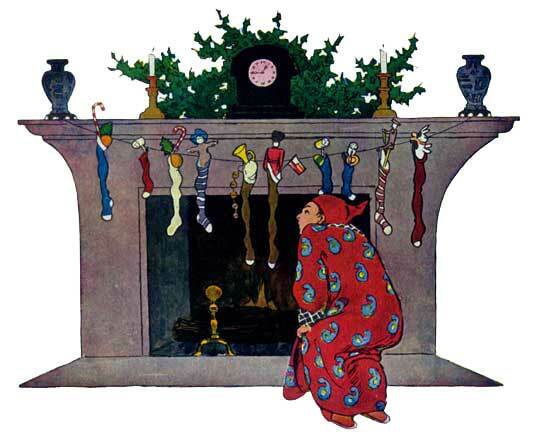 Twas the Night Before Christmas was first published in 1823 as "Account of a Visit from St. Nicholas" in the Troy Sentinel , later attributed to Clement C. Moore and renamed. 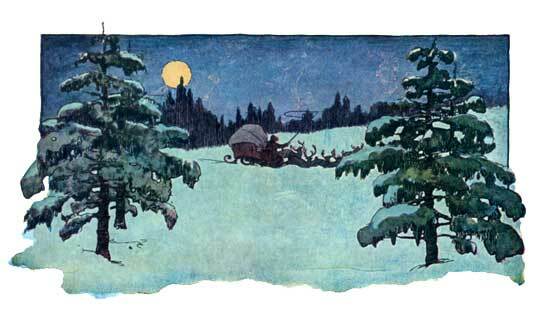 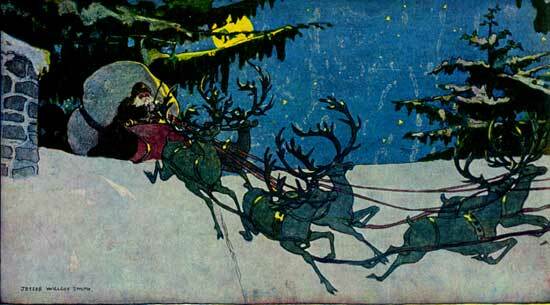 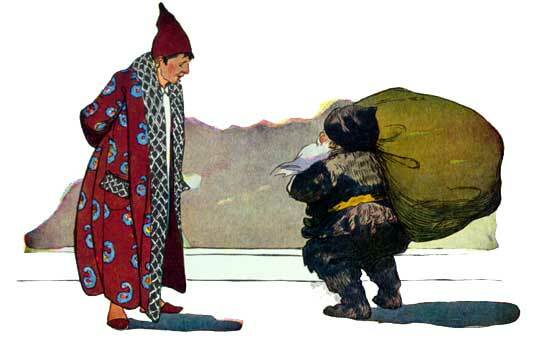 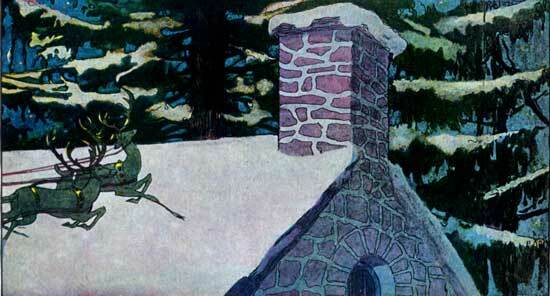 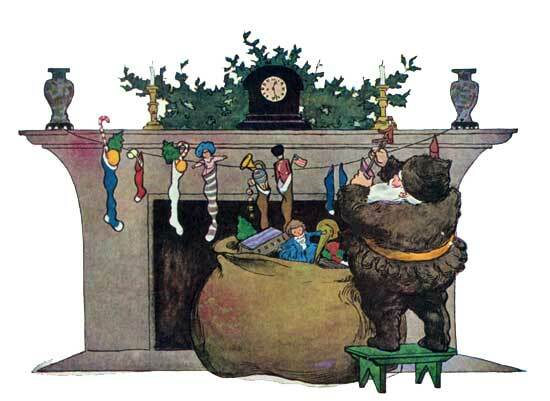 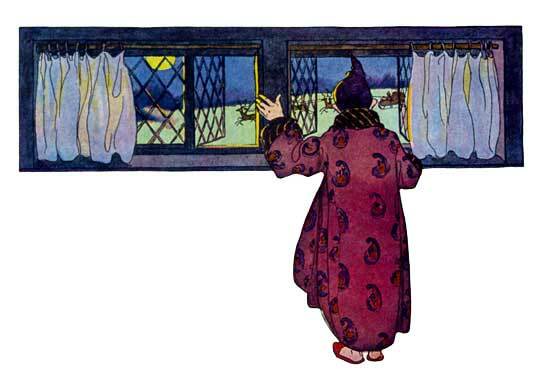 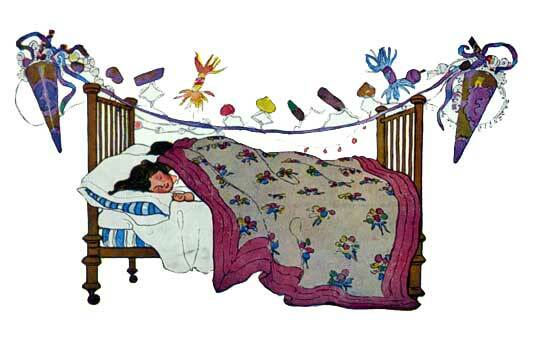 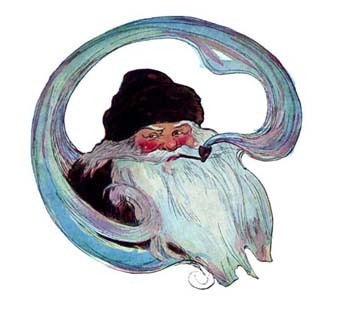 Enjoy our collection of Children's Christmas Stories. 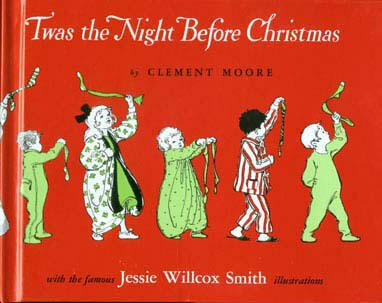 Featured in our selection of Children's Christmas Stories and Children's Poems.